If there’s one thing that Leighton loves as much as I do, it’s twinning. And lately we have loved wearing matching workout wear! It’s so fun to watch her stretch with me, do gymnastics with me and even dance with me. And I honestly think she loves it even more when she’s wearing “big girl leggings” like me. = ) I have several pairs of leggings from Flexi Lexi, and I love how well they stay put. They don’t slide down whether you’re running, dancing or doing yoga. And I was in love with these rainbow leggings the moment I saw them. Have you checked out Flexi Lexi yet? Does your mini me like matching you too?? What pair of rainbow leggings is your favorite? Let me know in a comment below! Lovely picture! She’s so cute! I love the matching looks! Leggings look so comfy too! These leggings are so cute! love the mini look too! I love these pretty colors and the lace up detail! You two girls look so so cute! 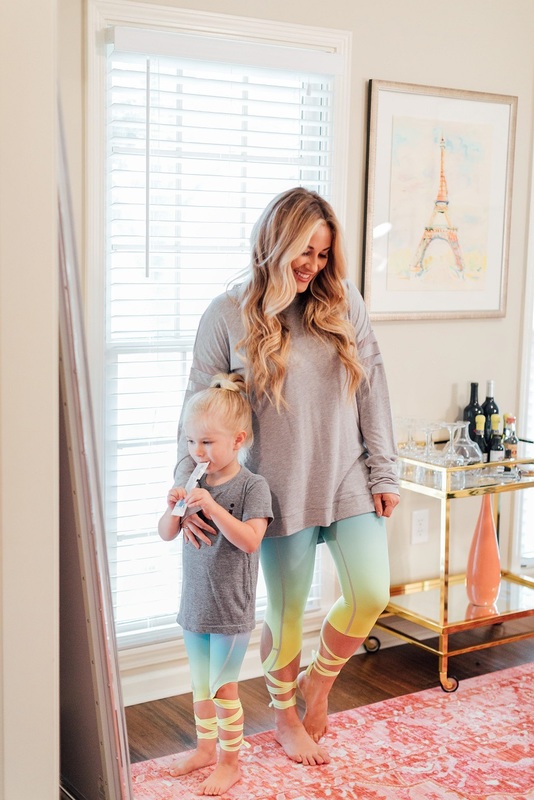 These are the cutest leggings and I love the twinning! You guys look so adorable in your matching leggings. Love the rainbow details! How cute are these pictures. Totally digging those leggings on both of you. 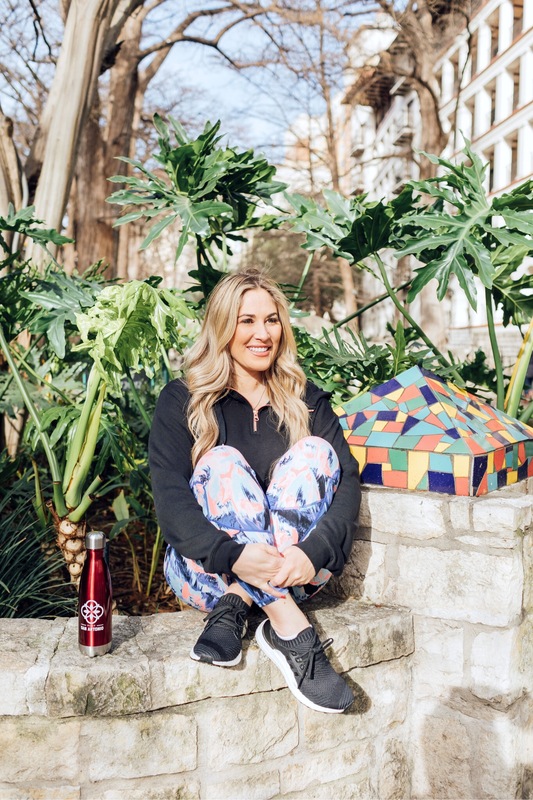 You guys are so cute and I am loving these rainbow leggings! My daughter would love these! 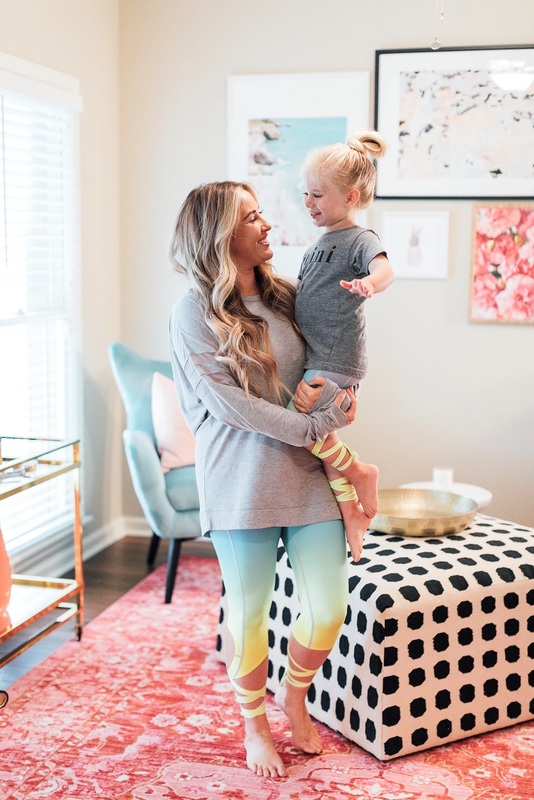 How cute are those leggings! She’s such a cutie and those leggings are so much fun!